Aloha | Kona Brewing Co. This is the part of our website where we tell you that Aloha means much, much more than hello and goodbye. It’s a way of life. The idea that everything in this beautiful world of ours is connected. 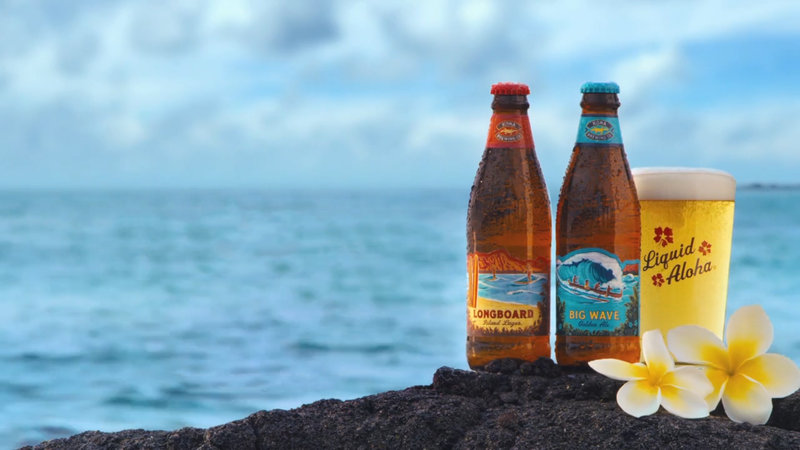 And it’s in this aloha spirit that the Kona Brewing Company was founded in 1994 and has continued to brew great beer ever since. What’s better than one Hawaiian pub? 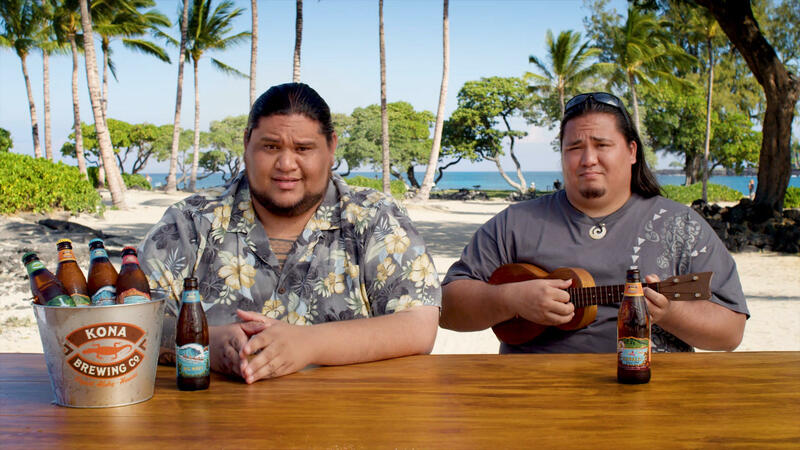 Two Hawaiian pubs. Consider this your invite to come spend an afternoon at our brewery and brewpub in Kailua-Kona on the Big Island of Hawaii or our Koko Marina brewpub on Oahu. With menus full of delicious food and beer, we promise you won’t leave hungry—or thirsty. Ohana is Hawaiian for family. And fortunately for us, our family extends way past the Pacific. Join our Ohana Rewards program, and we promise we’ll keep the perks coming.